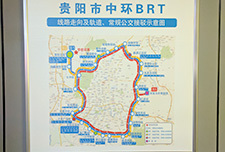 Far East Mobility has provided ongoing input to the Guiyang BRT planning, including corridor selection and BRT corridor design and planning, since 2016. 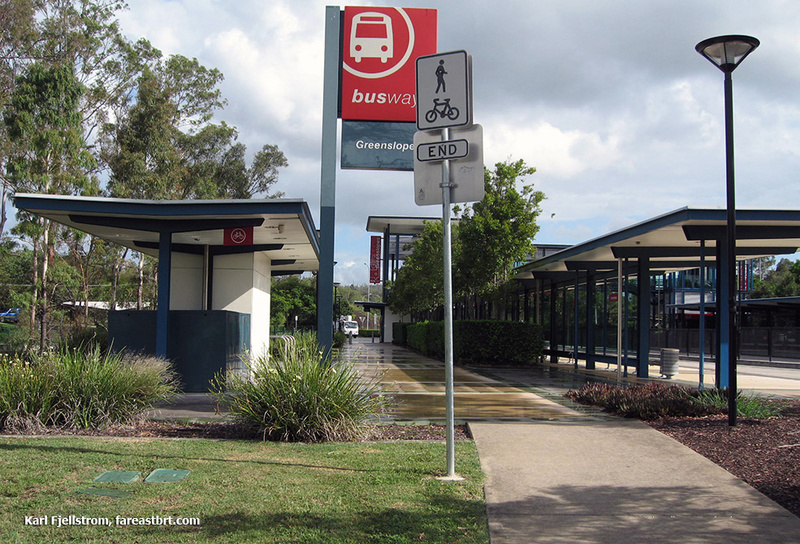 Although the project is still in planning stages, BRT corridors and designs with excellent potential have been identified and a preliminary design carried out. In February 2017 Guiyang opened an earlier-planned BRT corridor along a ring road. 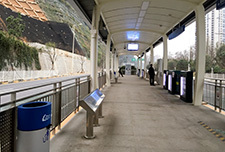 Far East Mobility was not involved in the planning of this system but, as part of the ongoing BRT planning in Guiyang, is assisting the city and operators to help find ways to improve demand and operational performance in this system.